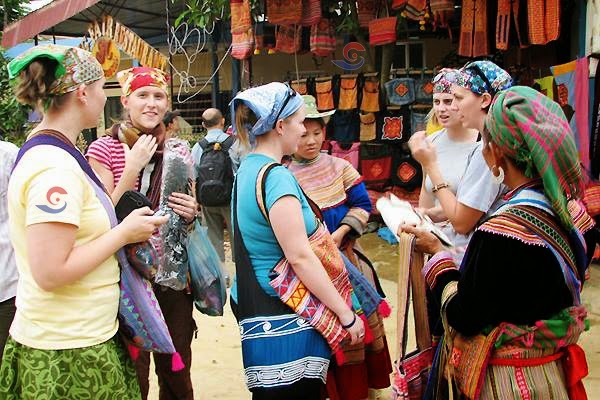 Bac Ha has the largest market open on Sunday in the centre of Bac Ha town. It has very beautiful colored minorities’ costumes. Here you can meet several minorities such as Flower H’Mong, Black Dzao, Nung, Phu la and Tay. The market offers a variety of local products, which can not be found in the other areas.